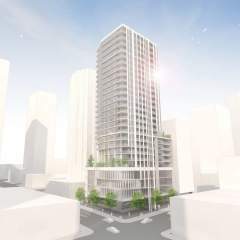 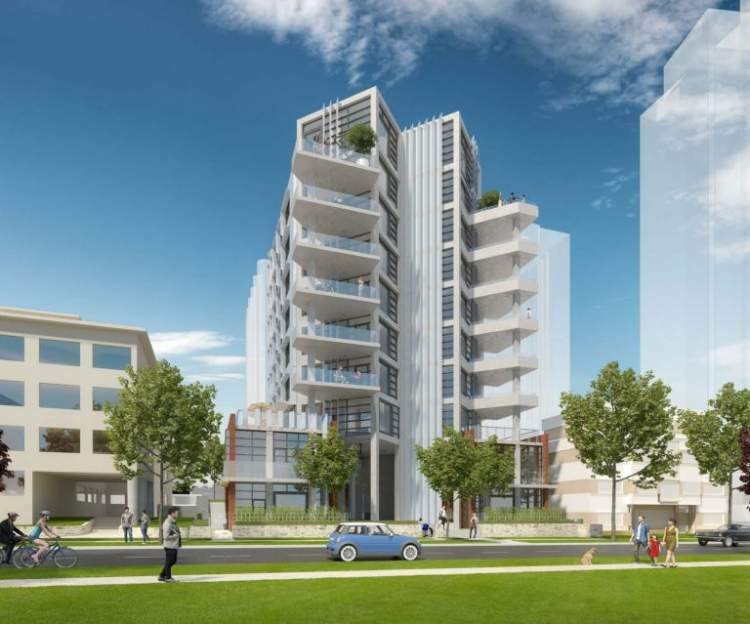 2030 Barclay by Marcon Developments is a new 10-storey concrete building development located in downtown Vancouver’s West End. 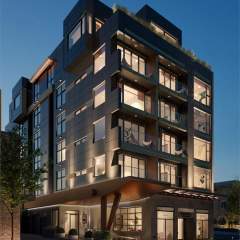 This project will offer 14 2-bedroom, five 3-bedroom homes, ranging in size from 1,661 sqft – 2,341 sqft. 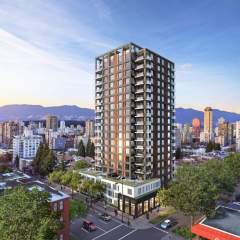 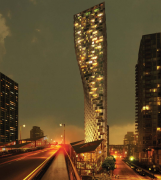 Conveniently situated just a half block from the outstanding Stanley Park, and within walking distance to numerous restaurants and shops along Denman and Robson streets, 2030 Barclay is an exceptional example of Vancouverism.